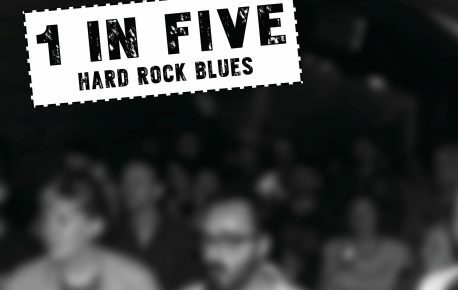 1 in Five is one of the most talked about rising rock bands in the UK, drawing on a wide range of classic and contemporary influences including The Doors, Rival Sons, Deep Purple, Slash, Pink Floyd, and Clutch. on 24 May 2013 Having a positive mental attitude is asking how something can be done rather than saying it can't be done. on 22 May 2013 Mental illness indirectly affects all Canadians at some time through a family member, friend or colleague.